And please let your friends know about the podcast! Metallica’s WorldWired Tour returns to North America this Fall! Following last summer’s 25-date sold-out stadium run, this year Metallica is bringing the in-the-round production to the U.S. and Canada. The Harris Center invites you to celebrate the joyous season as they present a heartfelt pageant of sights and sounds that are uplifting and memorable. Hear the beautiful voices of the Placer Pops Chorale members raised in song, accompanied by wonderful instrumentalists and special guests. Sacramento Choral Society and Orchestra presents Home for the Holidays at its new performance venue, the Sacramento Community Center Theater. Hear radiant music for Christmas, watch a candlelit procession, and participate in an audience singalong at this beloved holiday concert.A puppet show will be provided by Green Valley Theatre Company. 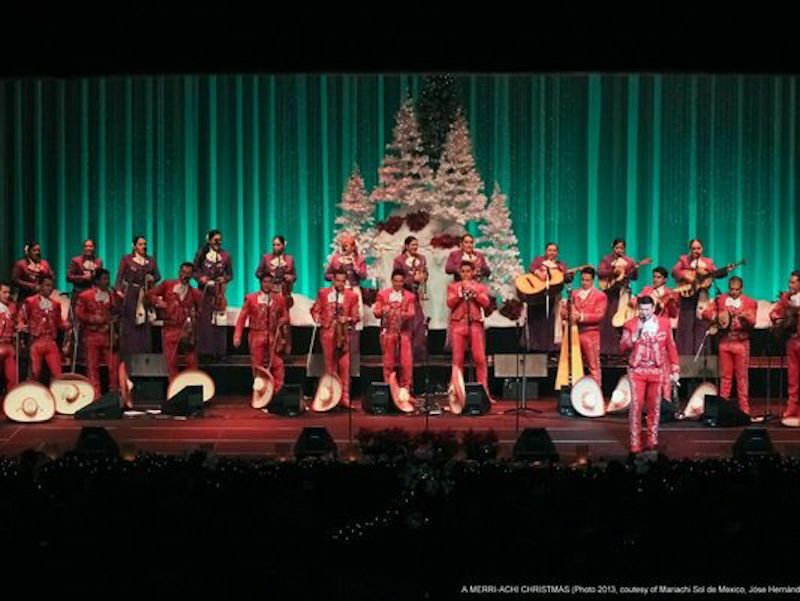 With the blazing sounds of its 13 piece ensemble, Mariachi Sol De Mexico de Jóse Hernàndez brings to life a festive, joyous holiday celebration. 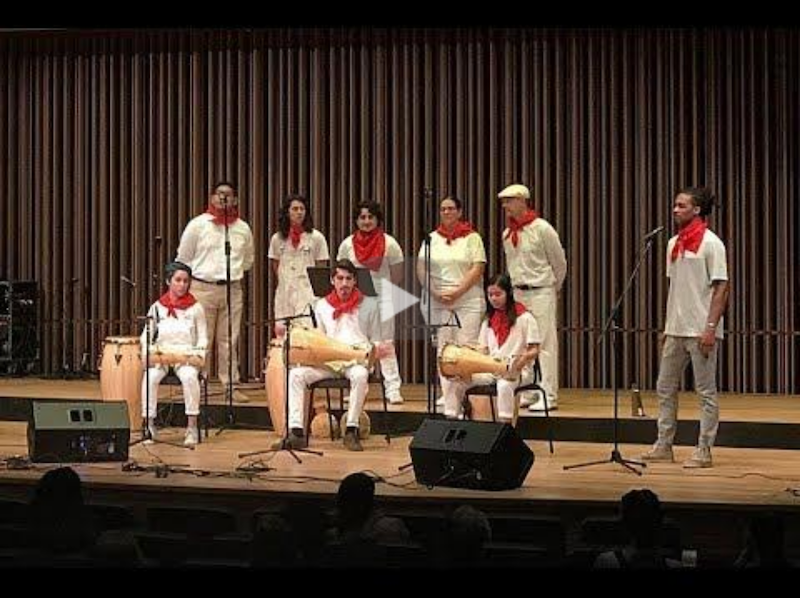 Enjoy a fusion of the traditional holiday spirit with the color and the traditions of Mexican and American Christmas songs and carols. Discover yourself in dance! Come and enjoy an exploration of dance with Folsom Lake College’s Dance Department and the MOSAIC Dance Company! Featuring ballet, jazz, tap, hip-hop, contemporary, and musical theatre, Evening of Dance is sure to stimulate the senses and make for a well spent evening.